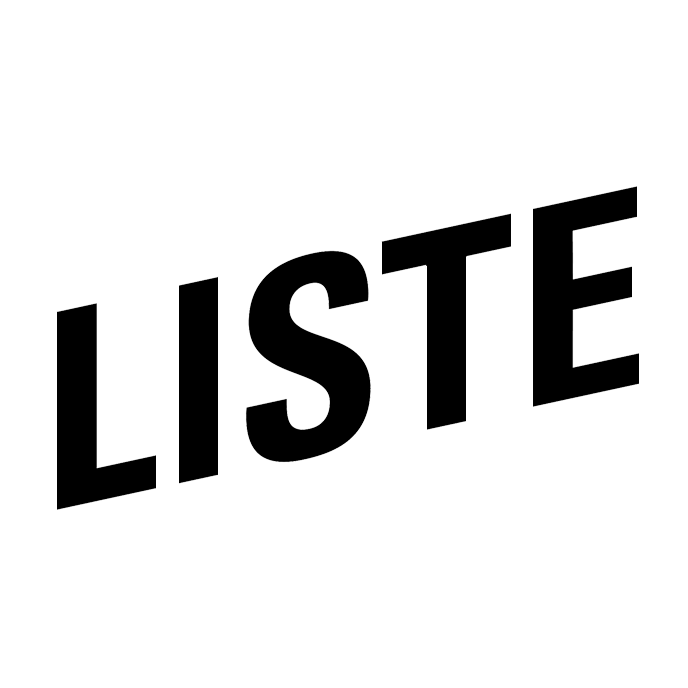 The application for LISTE 2019 is now closed. The committee's decision on admission will be announced at the end of February 2019. We ask for your patience until then. From October 2019, the applications for LISTE 2020 will be online again. The fair has committed itself to introducing new internationally active galleries representing contemporary young artists. The fair also provides a platform for a middle generation of galleries focusing on contemporary young art. The majority of artists shown at LISTE are under 40. Our fair provides both galleries and their artists the opportunity to be an integral part of the most important international art fair week at reasonable prices and conditions and to participate actively in the international art scene. may also apply. The main focus is, however, essential on young art. All decisions regarding acceptance are made by the selection committee, which consists of field professionals. They select participants according to criteria which are qualitative and in line with the fair’s concept. Applicants will be informed of the LISTE committee’s decision by email by end of February 2019. The committee is not required to justify its decisions to the applicants.